To be a success in affiliate marketing, getting your affiliate link and products being offered in front of as many people as possible is the goal. It is though, only effective when those links appear naturally, and that is why social media is so useful for affiliate marketing. Think about how we live today; social media is part of all our lives. Whether it is Twitter, Instagram, LinkedIn or Facebook, practically everyone you know will use at least one every day. Then think about how social media works – it’s based on sharing with friends. Facebook timelines, Twitter feeds, what these are a collection of things your friends and those you follow have posted. That is why it is so useful for affiliate marketing, if someone shares your link on social media, it’s being divided naturally. It reaches new people every time someone shares it. Each person has different friends and followers, and when your link is posted, they all see it. It opens the door to new customers, enlarging your audience and providing new opportunities. Seeing how social media can help is one thing. Here, we will explain how to make the most of it. Social media is not complicated. You don’t need to be an expert to get results. You may think you need to be if you follow many affiliate experts, who seem convinced that the most complicated approach is the only approach. That’s not good, and it has led to many affiliates simply ignoring social media altogether in case they make mistakes. But that means affiliate marketers are missing out on a fantastic opportunity for their business. There is an answer, Unilink.io does the technical parts for you so that you don’t need to understand a lot about social media to use it for your affiliate programs. In fact, with Unilink.io you can quickly have those massive social media platforms working for you. Social media is about a short message. Whether a Facebook update or a tweet, concise and memorable is the key. 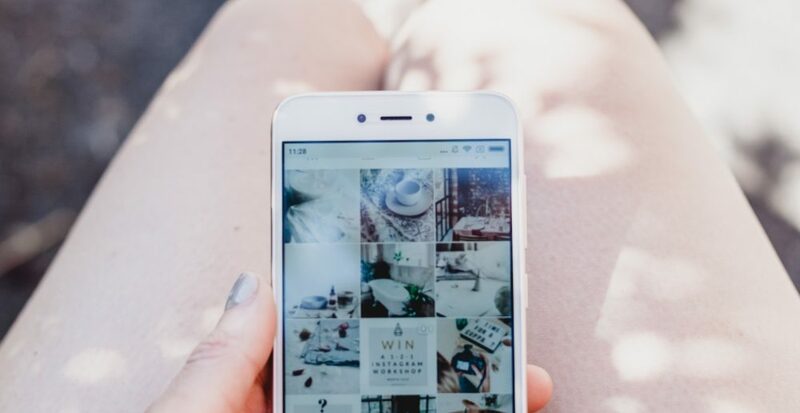 There are pages and pages of advice written about optimizing your social media campaigns. 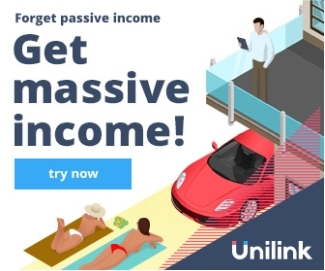 Some of it works as well, but if you choose Unilink.io, all you need is the basic understanding of the platforms above, and you are good to go. It is your affiliates who do the work on social media of course, and you may be thinking that adds another complication to managing the program, but if you sign up to Unilink.io, the links your affiliates need for sharing on Facebook, Twitter and other social media platforms will be created for you. Optimized links for each site are generated at the click of a button, saving you time and ensuring your affiliates have the right tools to succeed. To get your affiliates up and running quickly, and make sure that their message is on brand, you can do even more. You can create scripts that guide their campaigns. It doesn’t take long, and it allows you to set up the short messages ready to go for your affiliates. They are easy to write, and you only have to do it once, and all affiliates have the template to use. We all understand the importance of ad tracking in optimizing any campaign. If affiliates don’t have ad tracking data, they are operating blind, unable to see what works for them. What many do not know, is how easy it is to track ads on social media. There are several important factors to track, visitor numbers, leads generated, purchases made and so on, and Unilink.io makes this straightforward. What’s more, with independent tracking on each platform, affiliates can always see exactly how things are performing every time. It’s easy to do, just set up a new campaign, generate a platform-specific link for the affiliate, and the system will track all activity and present it in a simple, clear report. In this way, just a single click gives an affiliate a comprehensive tracking solution for every ad they run. Unilink.io solution works on all social media platforms and ensures every campaign is achieving its full potential. Unilink.io gives affiliates the power of social media. With Unilink.io, affiliates have all the tools and materials needed to make full use of the power of social media to spread their message. By taking the time to set up scripts for them to use, your small investment of time, in the beginning, leads to considerable gains in the long-term. Unilink.io also saves time during the campaign, with comprehensive management tools that help you to manage all affiliates efficiently, ensuring they are getting the most from social media. The thing is, social media advertising works, it’s cost-effective and productive. Don’t fear it, embrace social media and see more success with Unilink.io.